Smartphones have made photos impulsive. What used to be an activity that required careful curation of moments has been made so convenient that our current problem is finding ways to store and sync our albums. 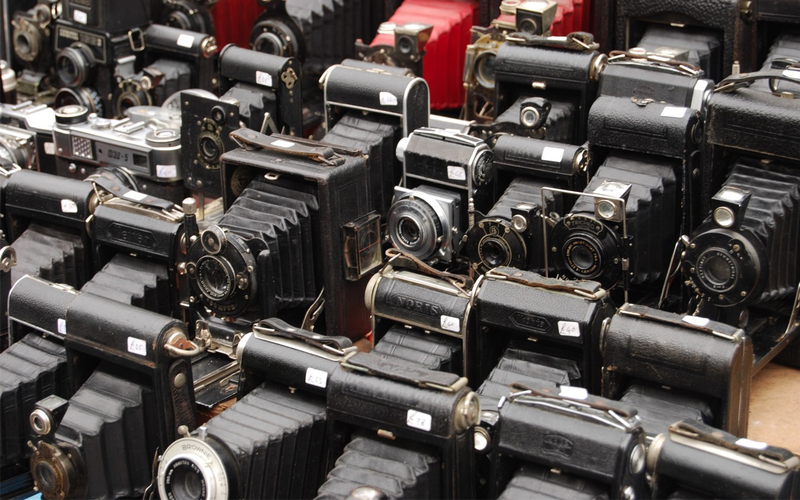 Whether the value of each individual photo has decreased with volume, the increased accessibility of simply more collections has made photo management and permanence a bigger problem for more aspiring photographers. Flickr was one of the first popular services that built a service to store photos online, and really, cornered the small market for professionals to share their work. 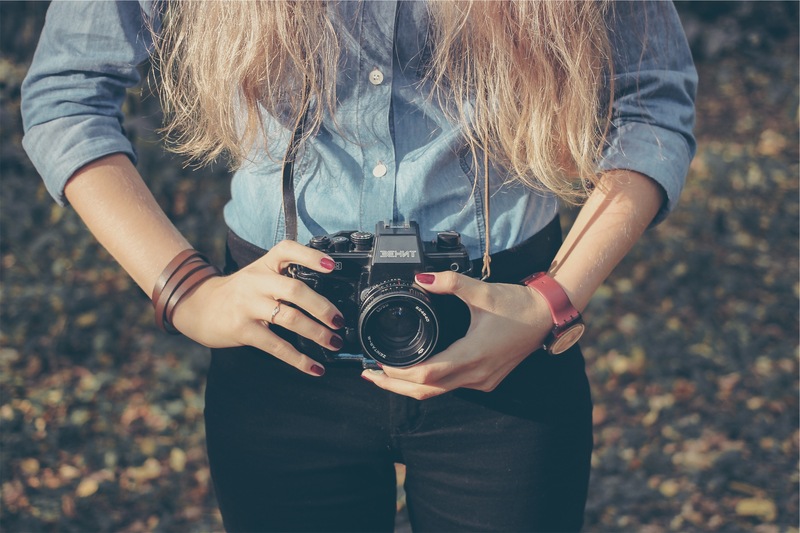 With the explosion of camera pictures however, companies have taken the opportunity of falling storage costs to provide their own photo management services, typically centered around syncing collections to the cloud. I’ve tried a bunch of them to try to find that perfect combination of cheap/free storage, mobile integration, and desktop tooling. Reliability and speed are a given, and while sharing options are a nice bonus, there are plenty of social and chat networks that have figured out the importance of sharing media. Flickr is in some ways the original photo collection service, but I did not consider them until they updated their offering to a basically unlimited 1TB of storage. They have a well-designed website and mobile app, and Flickr’s longevity – particularly with professionals and power users – has allowed it to accumulate a diverse set of tools and integrations with other pro photography software. That said, it seems like a service fated to remain with professional photography crowd. Nobody uses Facebook for serious photography, but pictures have proven to be the perfect content for sharing. I don’t think they have a storage limit, but the content is understandably lossy and mixing photo storage with a social network runs into the risk of inadvertent oversharing. Dropbox syncs and organizes files, and photos just happens to a popular media type that has the potential to consume GBs of (paid) storage. They’ve built a nice UI on top of photo collections with Carousel, although their meager storage allowances and immature apps limit the overall effectiveness. Google+ features unlimited storage of internet-sized files (i.e., not quite full resolutioned pictures or RAW files), with pretty good photo manipulation functionality and sharing/display apps. They may be more privacy-oriented than Facebook, but the social network itself is a pale facsimile in relevance. iCloud makes it simple to back up, transfer, and sync photos with Apple devices, but nigh impossible on anything else. Their storage limits only slightly better than Dropbox in theory but worse in practice; iOS device backups and cloud data saves eat up much of the 5GBs provided by the free tier of iCloud. That said, the photos are integrated at the operating systems level, which make it the most convenient option if the devices fit. Amazon Prime subscribers have simple, unlimited photo storage. On the surface this should be the best service, but unfortunately, Amazon is coming at this from mostly the storage angle, and their apps aren’t as polished or as useful as some of the other services here. They are just getting started, though, and other developers may yet build great experiences with their cloud APIs. 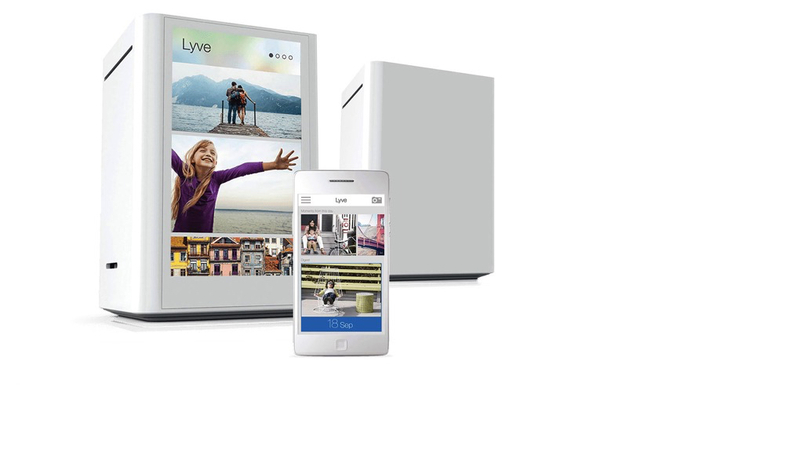 Lyve is a service that sets up syncs photos across devices, with an optional proprietary hard drive as a central photo server. They have decent mobile and desktop apps, but not much in terms of sharing capabilities, and the storage while substantial will last only as long as the hard drive itself lasts. This option is the most expensive up-front, but allows for the most flexibility in the long run and a feeling of ownership that’s not dependent on someone else’s servers. 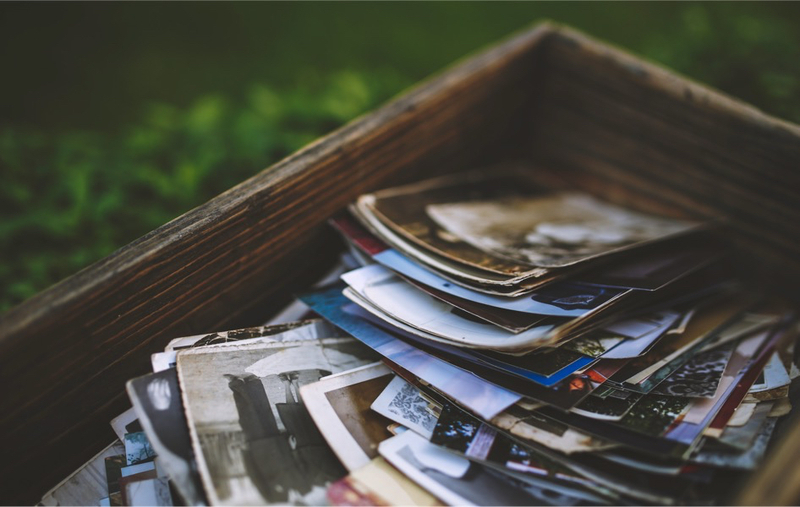 With all these services, a final consideration is one of choice and connectivity: it’ll take time to consolidate photos to one place, and it’ll likely be harder to move it elsewhere in the future. For now, I’m sticking with Lyve – despite the cost, having close to full control over the storage and management of the photos is attractive, and I’m currently trying to mitigate against hardware failure by regularly backing up on both Flickr and my Synology personal NAS. As the landscape for photo management continues to shift, I’m hoping for a clear leader; if nothing else, it’d save me from this paradox of choice.